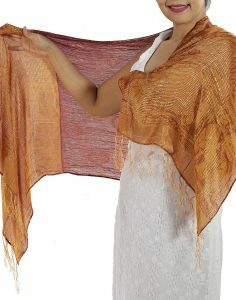 These pink scarves look great draped loosely around your neck and can also make an ideal headband. 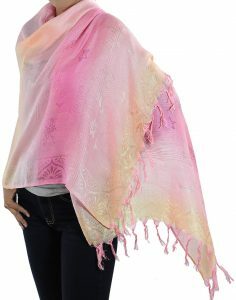 There are many uses and styles from one of these beautiful Hot Pink Scarves. 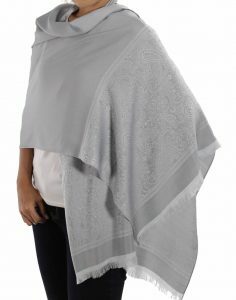 It is perfect for summer cover-ups, and an ideal and cosy warm shawl in winter. Open Stitch Hot Pink Scarves keep you cosy in an effortless style all year round and will be a talking point every time you wear! 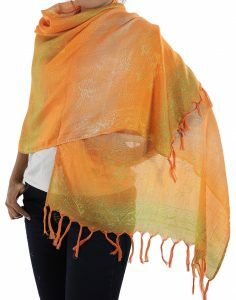 Sometimes a woman just needs to inject a little bit of color into her life and what better way than with one of thaisilkandscarf.com’s flashy yet supple open stitch hot pink scarves. 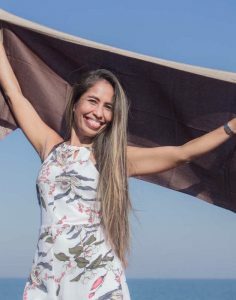 Our hot pink silk scarves wonderfully blend Thai traditional clothing with a hip modern color scheme and the perfect way to accentuate nearly everything in your closet. 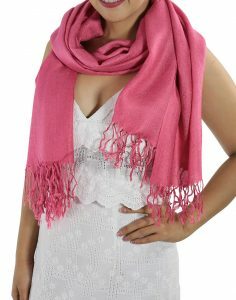 The colorful luster of a hot pink scarf is exactly the eye-catching accouterment you need to make you the talk of the town. 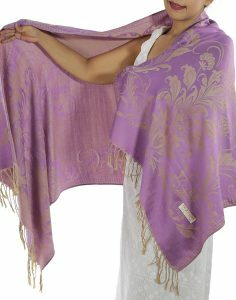 But our scarves are not all just glitz and glam, our silk is resistant to stains and odors despite its delicate appearance and is exceedingly versatile. When you feel like busting out your inner punk rocker, you tie it in an ‘infinity scarf shrug’ knot on your way out to a concert. Or if you need something to protect your neck from the cold winter winds, you tie it in a ‘double wrap neck’ knot to wear under your leather jacket. 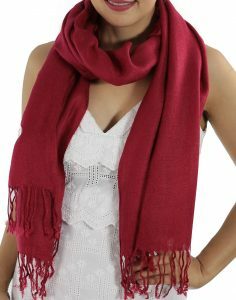 Hot pink scarves also look great in a ‘double wrap French’ knot highlighting a vintage dress worn by a good girl with a bit of an edge. 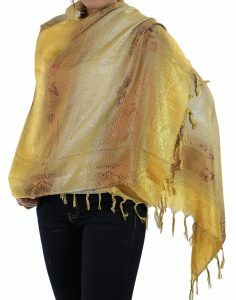 This open stitch Thai silk scarf is for a lady who wants to sparkle even at night, a lady who is a one-woman walking fashion show, a lady who hits her prime at the witching hour. 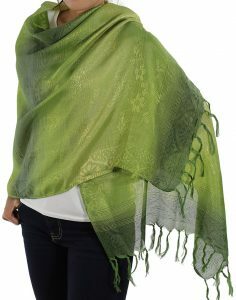 Thaisilkandscarf.com is all about helping you find a fashionable twist to spice up your closet. 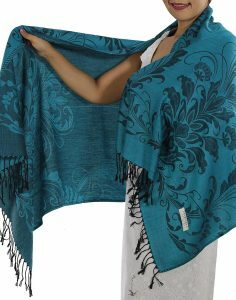 Perhaps, our bright hot pink scarves are not for you, then check out the website and see that we have a comprehensive array of colors to choose from be it elegance or flashiness that you want. Either way, you can get the luxurious softness of an open stitch Thai silk scarf delivered straight to your doorstep directly from a reliable family wholesaler in ten days or less.